← Perfect Picture Book Friday/ What’s Under the Bed? I have a wonderful guest today so get your coffee and donuts and enjoy. Our SCBWI Picture Book Critique group is blessed to have Ron Rauss, the winner of the Cheerios New Author Contest. From the first meeting when I heard about him I wanted to have him on my blog and I am honored that he has taken his time to answer some interview questions for me. And because I know how busy you all are I broke it into two posts of three questions each so it would be the right length for a busy Tuesday morning. 1—Clarbojahn: As the winner of the 2010 Cheerios New Author Contest, tell us a little about the contest. 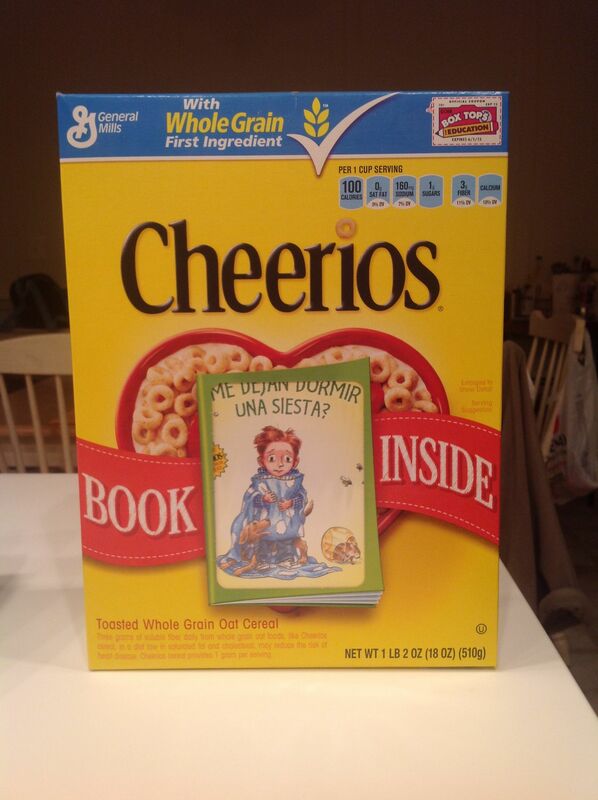 RR: The Cheerios New Author Contest is part of the Spoonfuls of Stories Program. The program is a partnership between General Mills, Simon & Schuster, and First Book with the goal of providing free books to kids all over the country. This year Cheerios is celebrating the Spoonfuls of Stories 10th Anniversary and is proud to say that they have given away more than 60 million books and donated more than 3.8 million dollars to First Book since the beginning of the program. This is the fifth year of the New Author Contest and it is open to unpublished picture book authors in the United States. The grand prizewinner receives a $5000 cash prize and the opportunity to have their story reviewed for publication by Simon & Schuster. There are also two second place authors who receive $1000 each and their stories posted on the Cheerios website. Did I forget to mention that the winner’s book is made into a mini paperback and distributed inside millions of boxes of Cheerios cereal! Find out more information about the New Author Contest and the Spoonfuls of Stories Program at spoonfulsofstories.com. 2—Clarbojahn: What made you think you had a chance of winning with the odds so extreme? RR: The odds of winning the contest are nearly as daunting as getting your manuscript read and published by traditional submission. There were 8000 entries to the contest in 2010 and although I had a good feeling about Can I Just Take A Nap? I was prepared for rejection. One of the nice things about the contest is that you know that your manuscript will be read and judged by a group of editors from S&S, librarians, teachers and employees of First Book and General Mills. I felt it was a good way to have my work read and I hoped I would be lucky enough to place in the top three. I feel very fortunate and blessed to have my story picked from so many wonderful manuscripts. 3—Clarbojahn: How did you get the idea for your book? And how did you follow it through from the concept to the end? To the finished book? Did you make a book dummy? RR: Can I Just Take A Nap? is about a little boy named Aiden McDoodle who is looking for a quiet place to get some rest in his super noisy neighborhood. I started writing the story when my son was a newborn and I was a stay at home dad; needless to say naps were on my mind quite a bit. I liked the fact that both parents and kids could relate to the topic and could enjoy following Aiden Mcdoodle on his journey. After I knew my theme the story came pretty quickly and then I revised it to fit the parameters of the contest. Cheerios was looking for stories with great read aloud potential, for children 3 and up and under 500 words. After I won the contest and signed the contract with Simon & Schuster the real editing began. I worked with my editor to tighten the story and some parts were revised and reworked to make the book the best that it could be. I do make dummies for most of my stories to help with the pacing and page turns. Clarbojahn: Thanks, Ron for this fantastic look into the Spoonfuls of Stories Program and how you became the winner. I can’t wait till next week for the next installment, although I have read it and am fortunate to know you. Come back next week, readers, and you will find how Ron wrote his winning book and what the future holds for him. 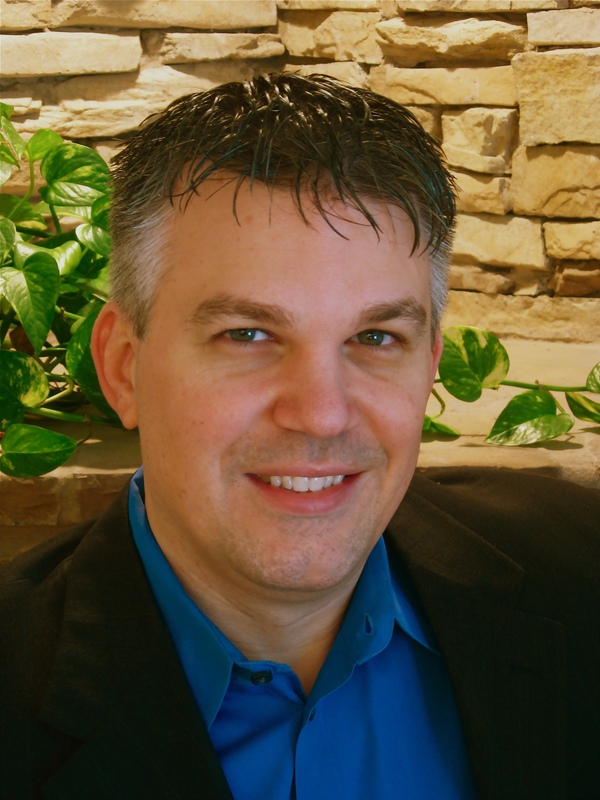 Bio: Ron Rauss is the winner of the 2010 Cheerios New Author Contest. His début picture book Can I Just Take A Nap? will be released in hardcover June 5, 2012. Ron lives in Northern Virginia with his wife and son. So what do you think? Are you eager for the next installment? And do you think you may try to enter the contest or look for his book in the Cheerios boxes? You can also read my reviews on books that made it into the Cheerios contest the next couple of Fridays on my Perfect Picture Book Fridays blog posts. I found these Related articles at the bottom of my editor and thought you might enjoy these if you have extra time. This entry was posted in Clara Bowman-Jahn, Clarike Bowman-Jahn, Course or Book Review, interview, social networking and tagged Can I Just Take A Nap, Cheerios, First Author, First Book, General Mills, Picture book, Ron Rauss, Simon & Schuster, Spoonful of Stories. Bookmark the permalink. Congrats on making it into the Cheerios box, Ron! Can I Just Take A Nap? (something, BTW, I NEVER heard my kids say :)) looks really cute. Thanks for a great interview Ron and Clar! Thanks so much Susanna. My wife and I are fortunate that the real Aiden does love his naps, something I’m sure he picked up from his dear old dad! Congrats, Ron…that is quite an honor! I love the story line of your book. And I’ll look forward to reading it. I’ll assume you will give us info about the 2013 contest in the next installment. See you then! Thanks Jarm. This years contest should be launching soon and I will be sure to share the info. with Clar as soon as I have it so that she can post it here. I hope you enjoy the book. 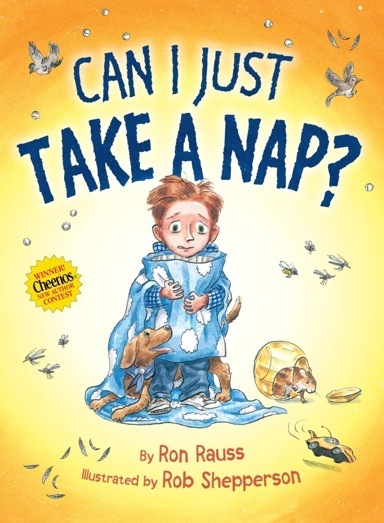 what a cute book about napping. clever. Congratulations Ron! Your book sounds great. Thanks for the great interview Clara and for brininging Ron and his book to our attention. Looks like Ron Rauss has a winner here. That oh-so-cute cover sold me!! Thanks Margot, I loved the cover the first time I saw it. Rob Shepperson really did a great job with the illustrations. Ron, isn’t it cool when you really love the cover right off the bat. Some authors are not too happy with what ends up there, and that must be really horrible. Lucky you – and me too. It really is a wonderful thing to finally see what the illustrator has come up with and the book designer as well. It was such a relief to see the cover for the first time and love it. I liked it even more when I finally got to hold the hardcover and flip through the pages. I have reached out to the folks at Cheerios to get more info. about this years contest and the announcement of last years winners. As soon as I hear back I will share with everyone here.